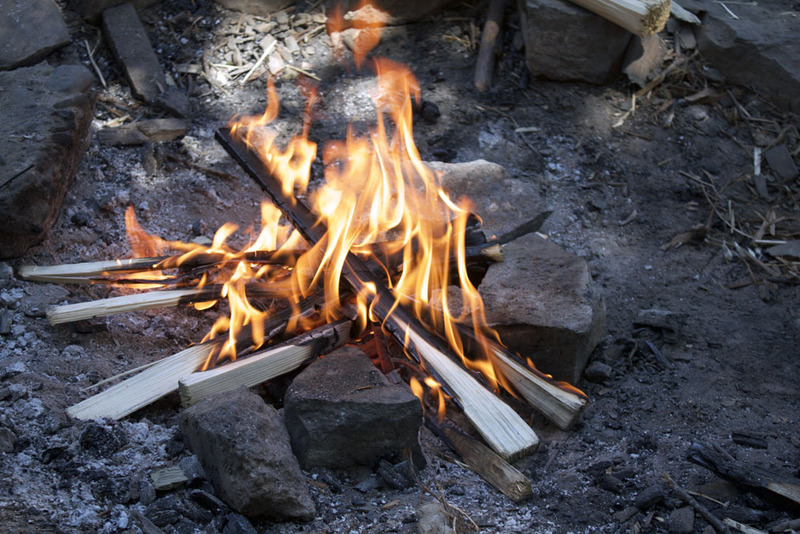 On the first Thursday of the month, Rewild hosts a community campfire for our volunteers, monthly supporters, and staff. This is an opportunity to socialize, brainstorm, and discuss current events and thoughts around rewilding-related issues. Details are sent out privately to our monthly supporters and volunteers. To become a monthly supporter, check out our donation page. To get involved with volunteering, please see our volunteer opportunities page.